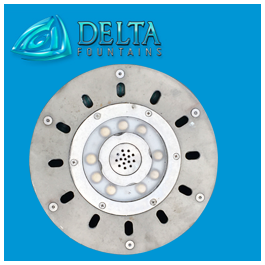 Gauge Sensors are used are used to measure the water pressure running through the fountain’s plumbing. 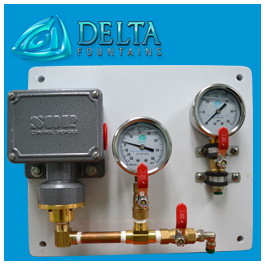 They’re often mounted on vault walls by way of Gauge Panel or attached to the piping throughout your system. 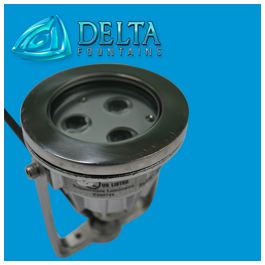 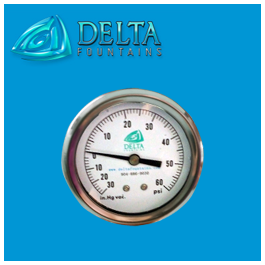 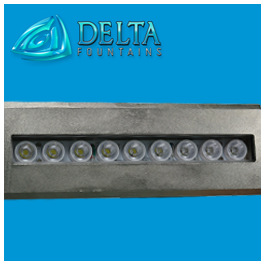 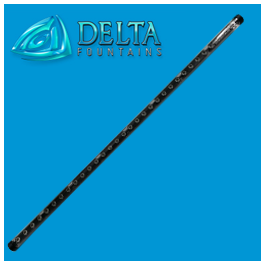 For more information about Delta’s gauges, contact us today.